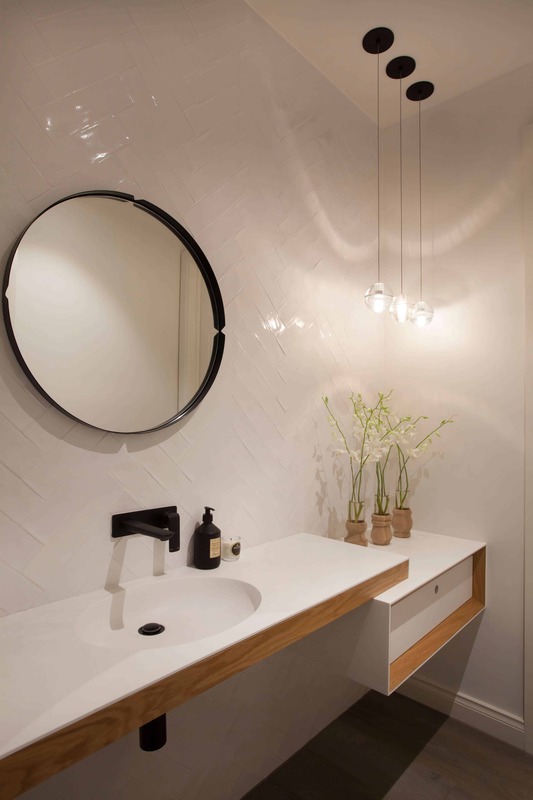 To us, the bathroom is considered a precious moment in which you indulge yourself. 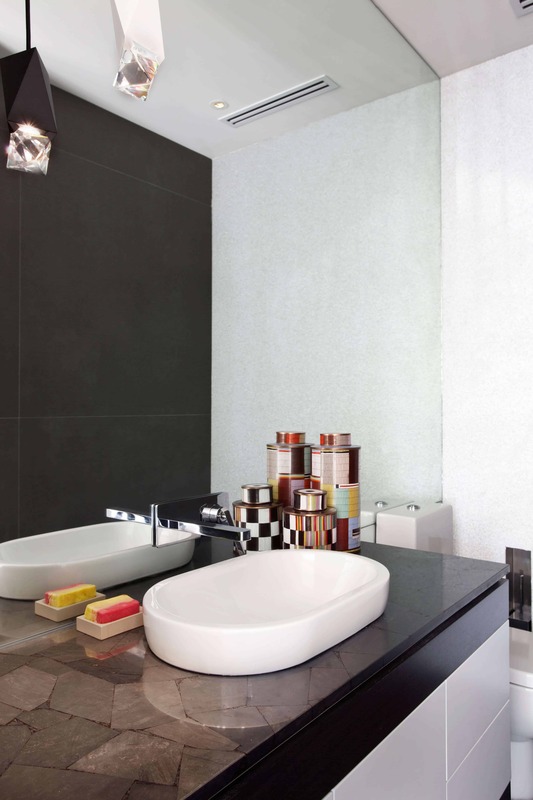 Our importance lies in ensuring that your bathroom allows you the serenity and relaxation you crave after a laborious working day. 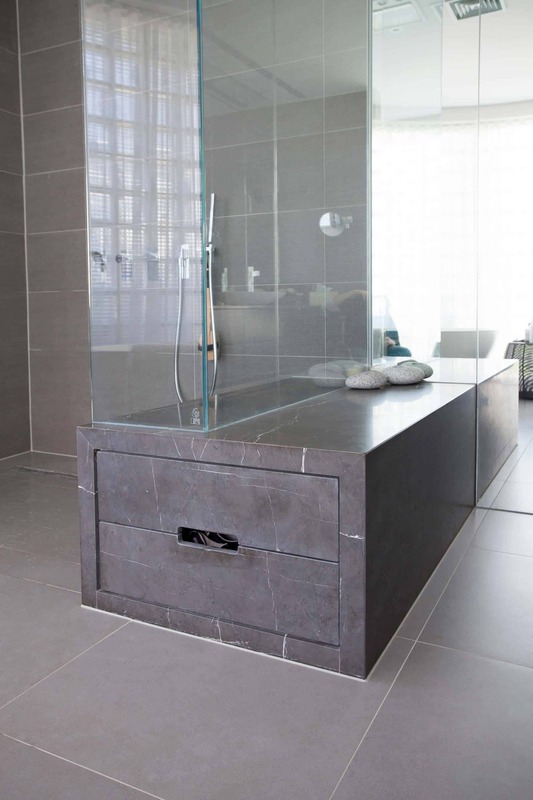 We aim to deliver a peaceful environment regardless of your homes size, shape or budget. 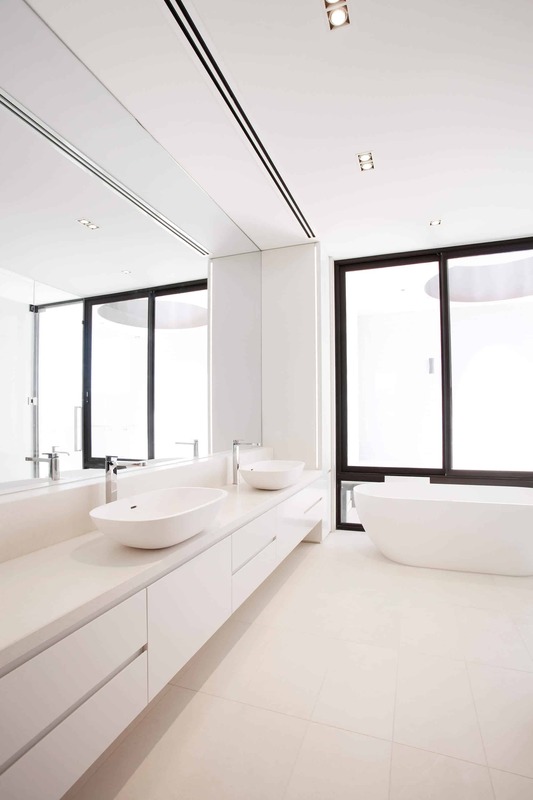 A clear space provides a clear mind. 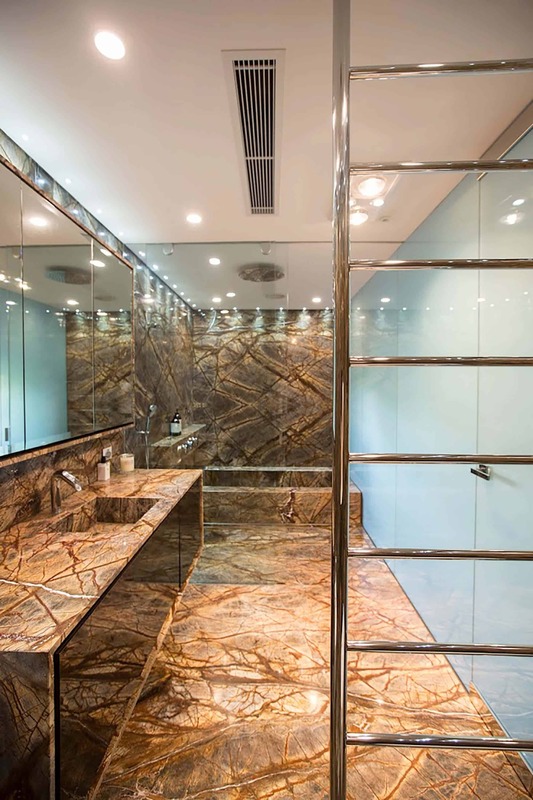 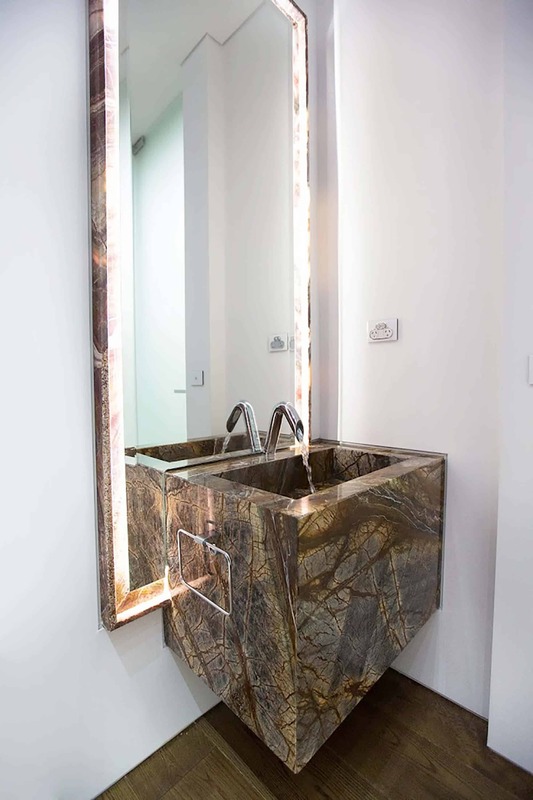 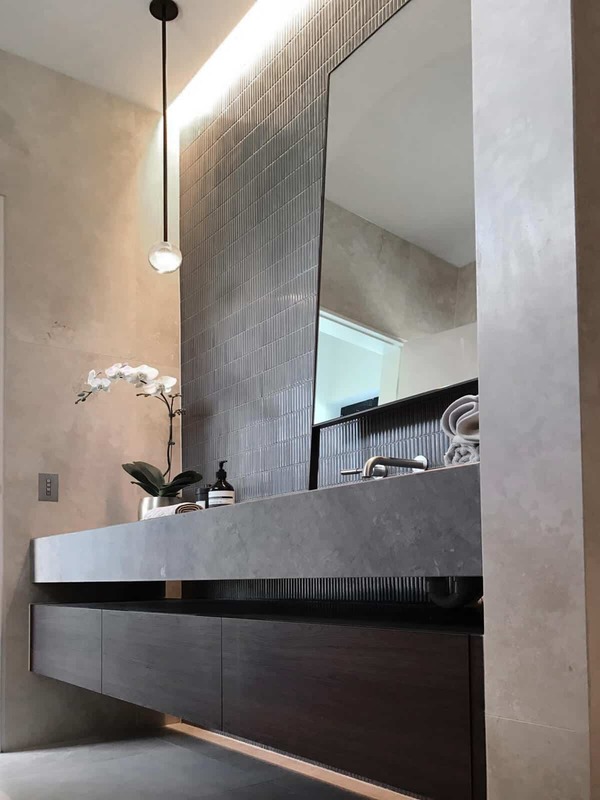 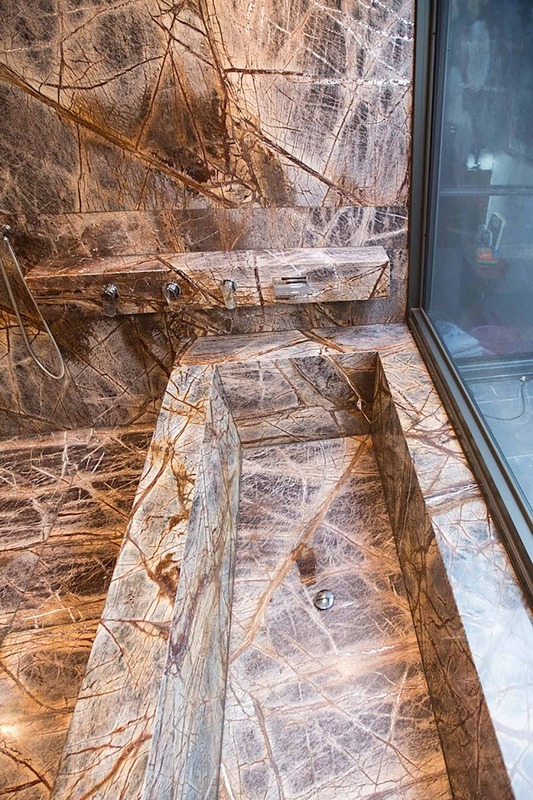 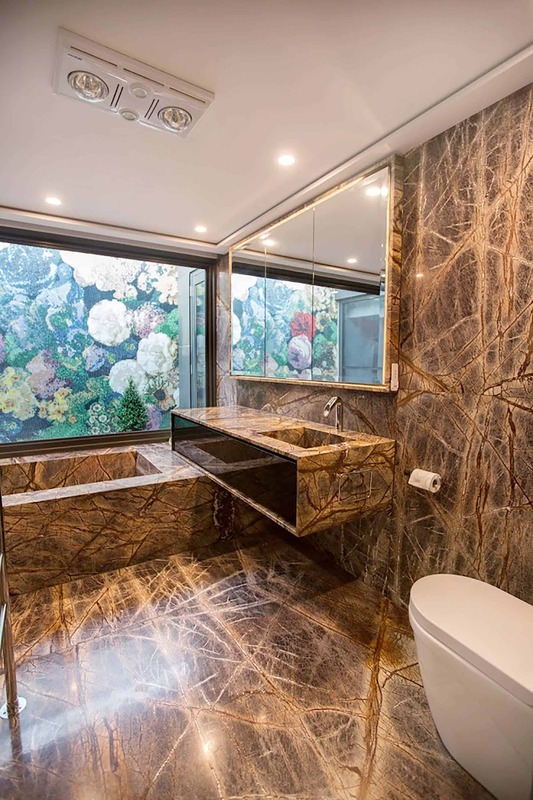 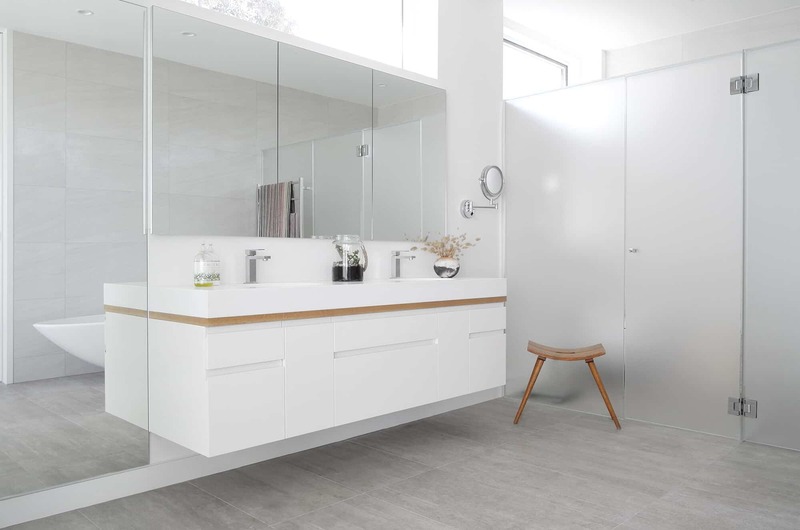 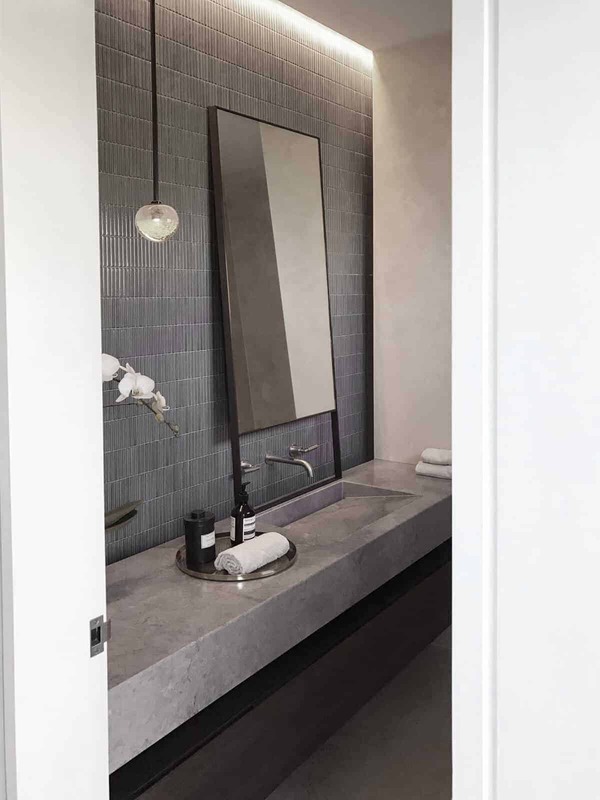 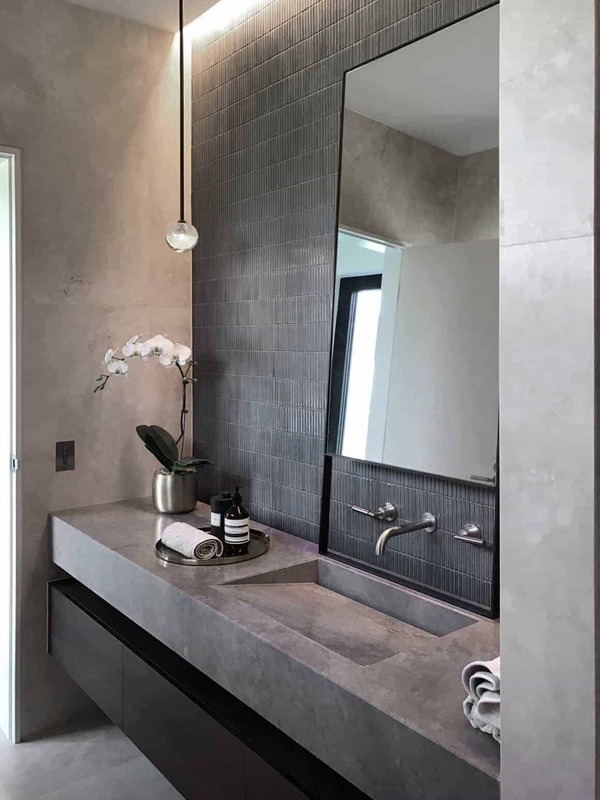 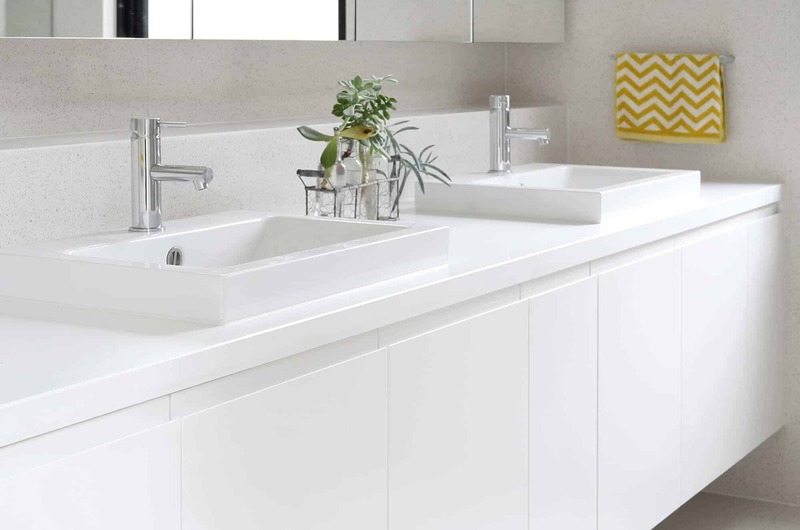 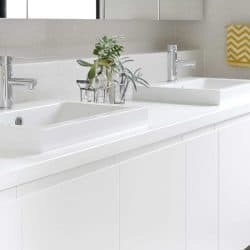 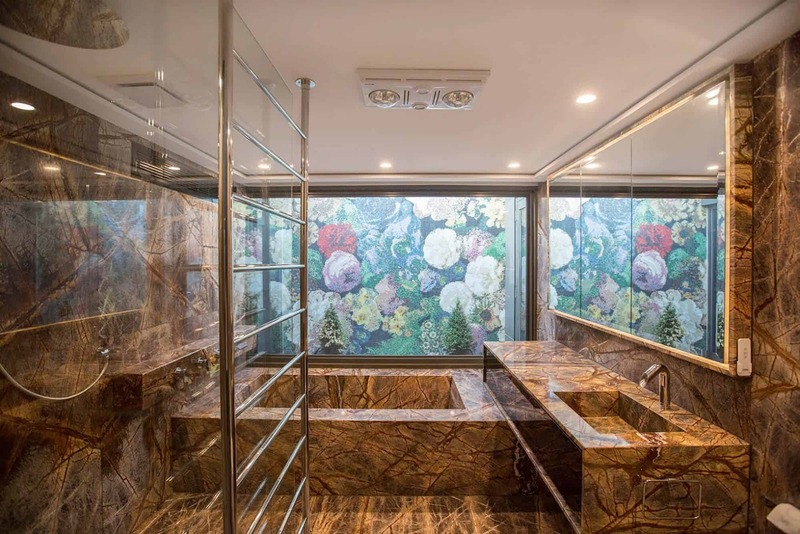 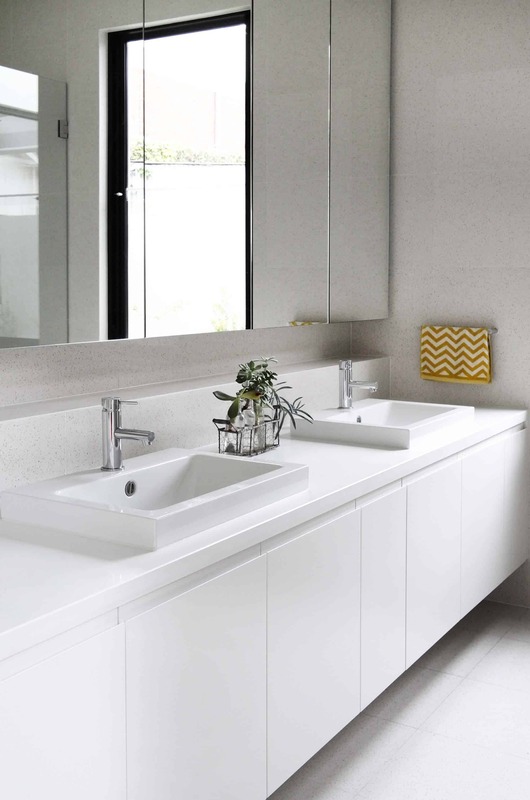 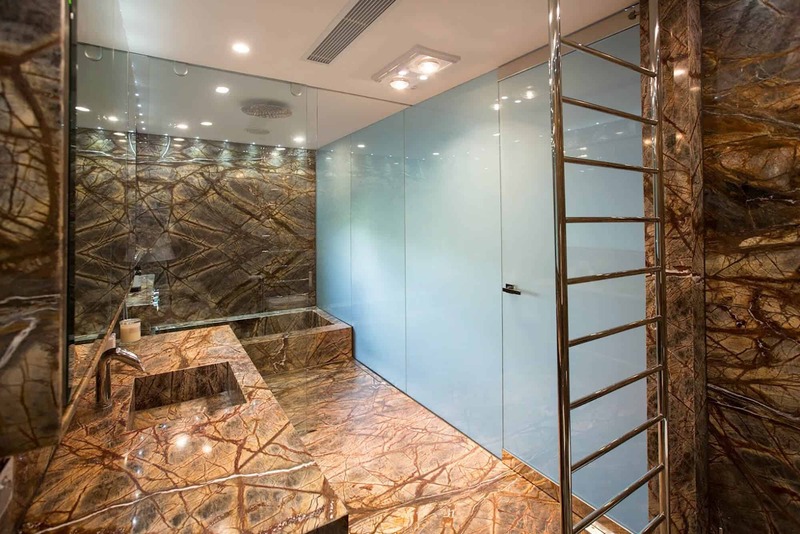 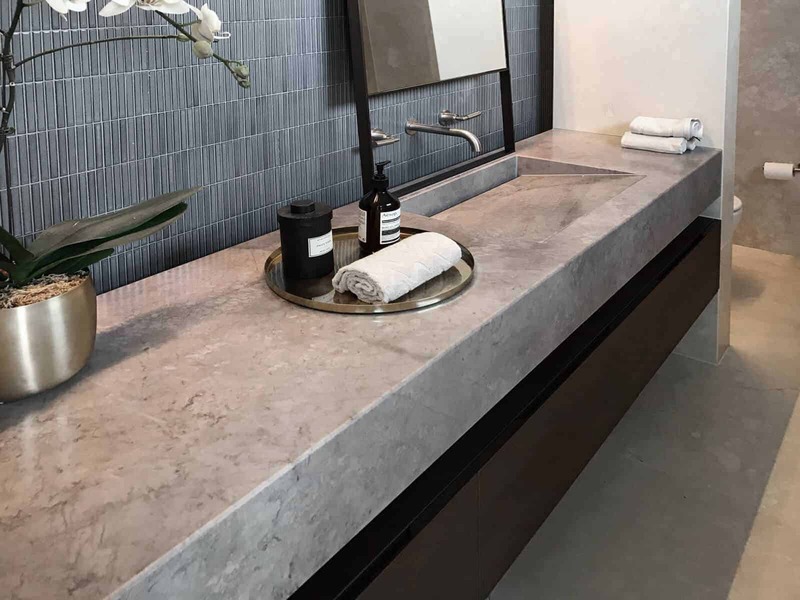 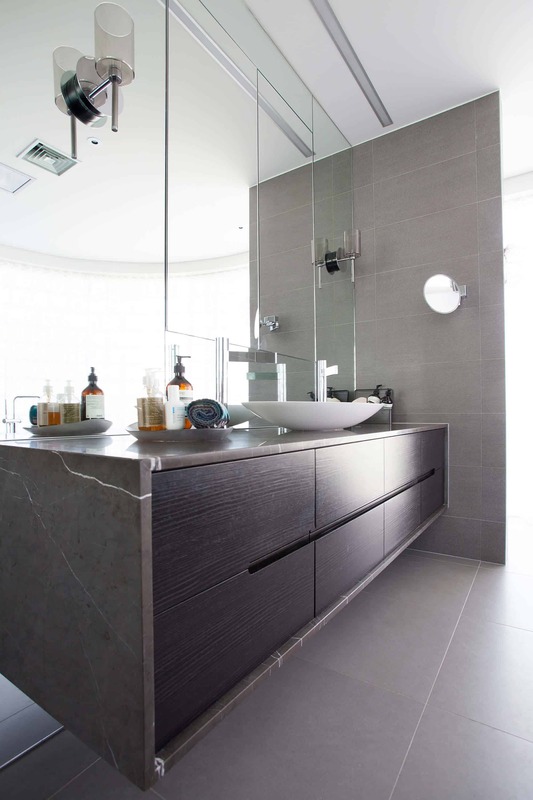 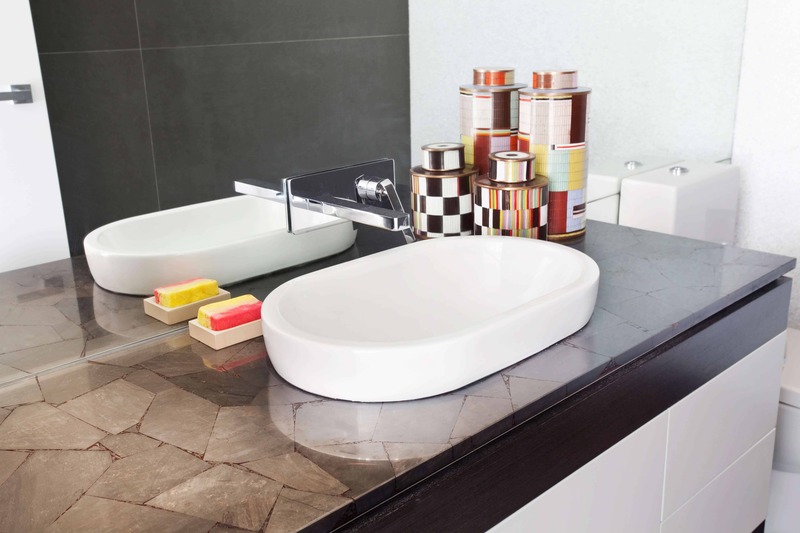 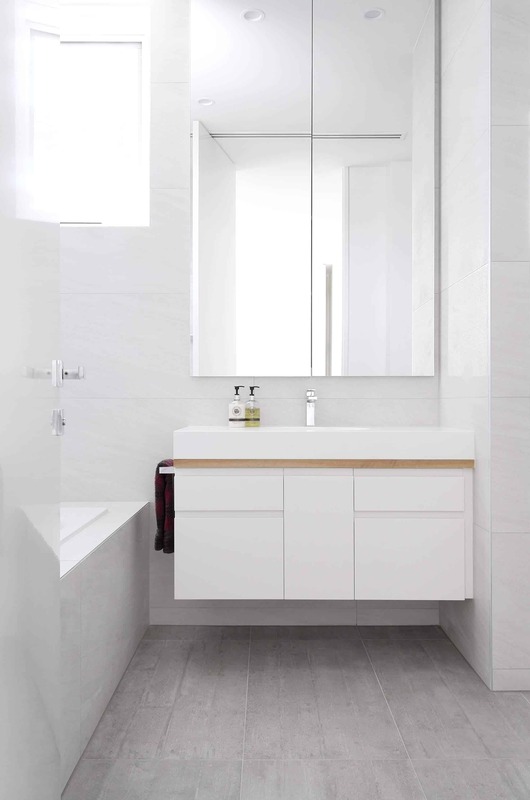 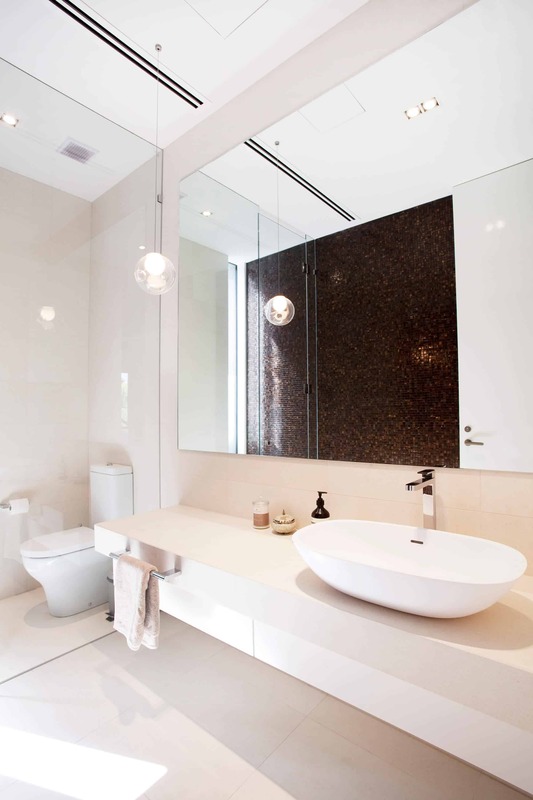 Therefore, our custom bathrooms are designed with a minimal aesthetic, considering the crucial elements of air, light, sound, and space, all of which contribute to a relaxing bathroom atmosphere. 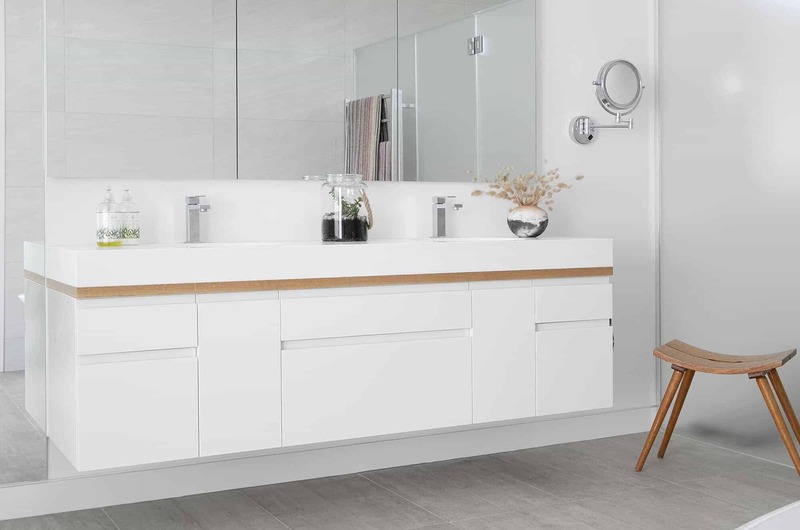 Our uniquely designed shaving cabinets provide you space to store your favorite cosmetics, leaving your bathroom uncluttered and inviting. 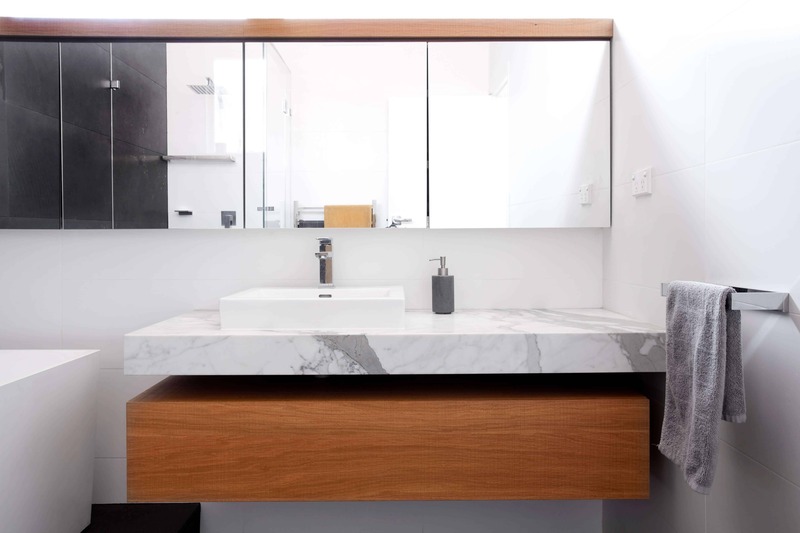 Sometimes it’s in the finer details that prove what it means to ‘live well’. 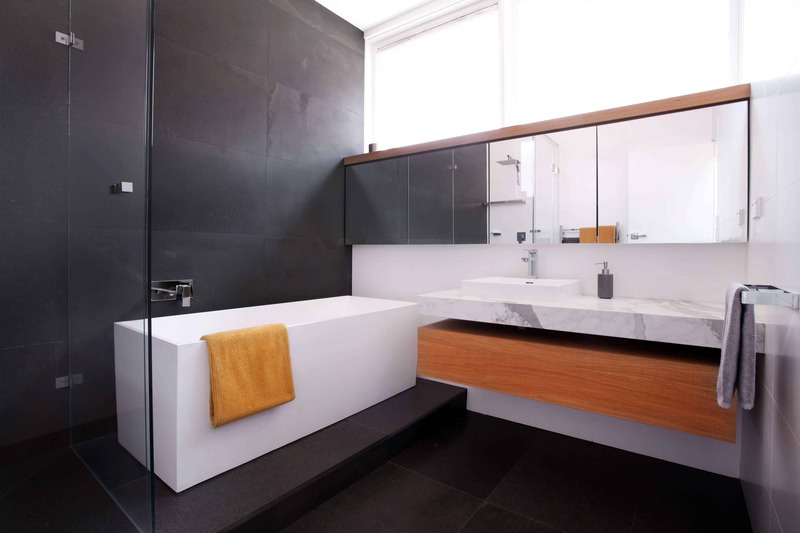 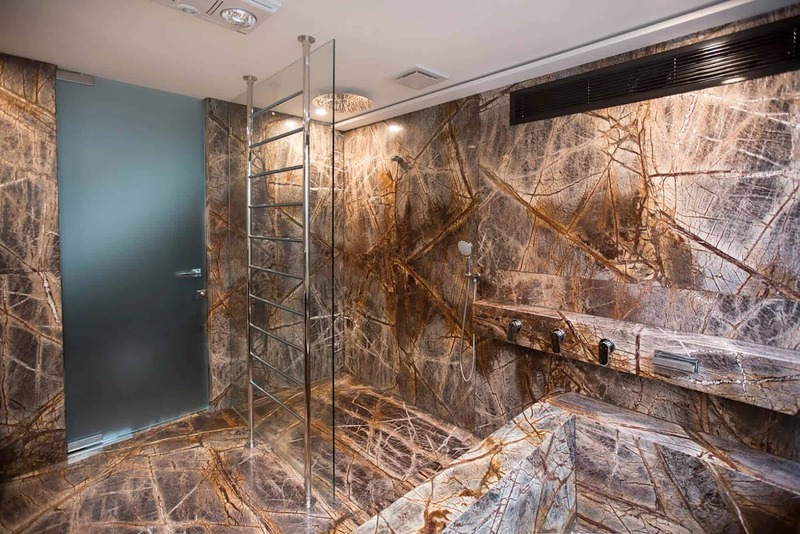 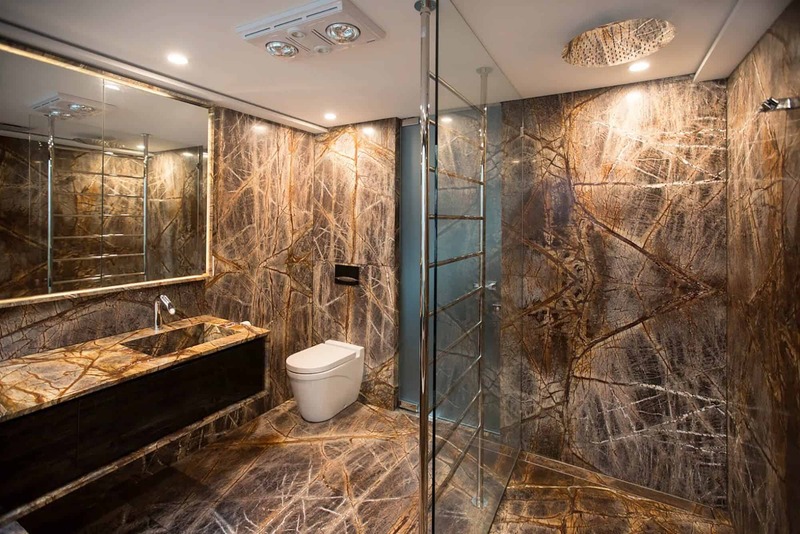 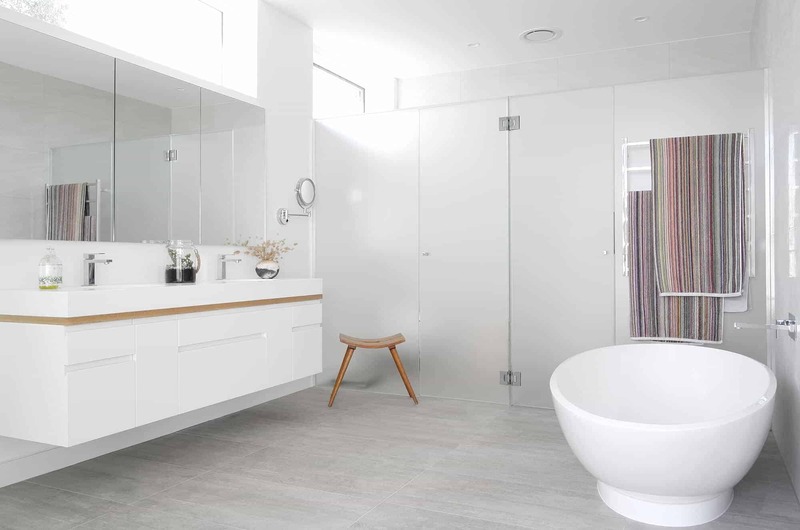 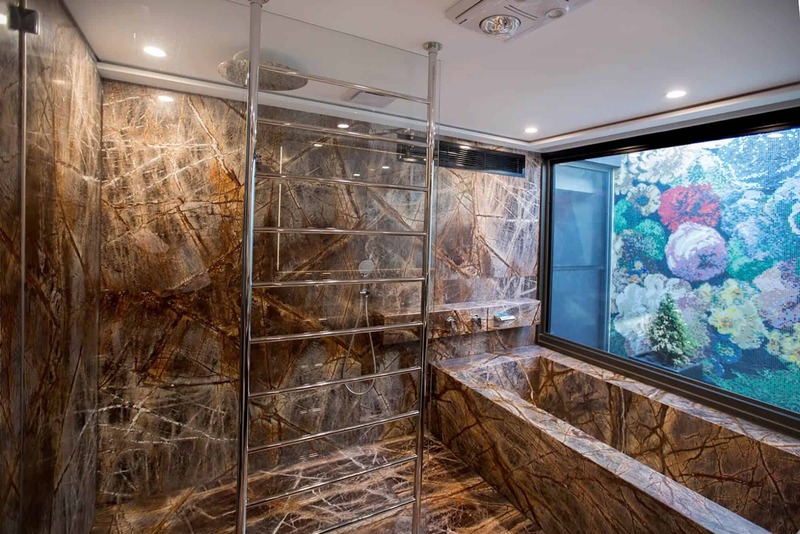 Due to our technical understanding of various materials and structures, we are able to construct an indestructible bathroom, crafted from the finest materials that can withstand the demanding conditions of a variety of bathroom uses. 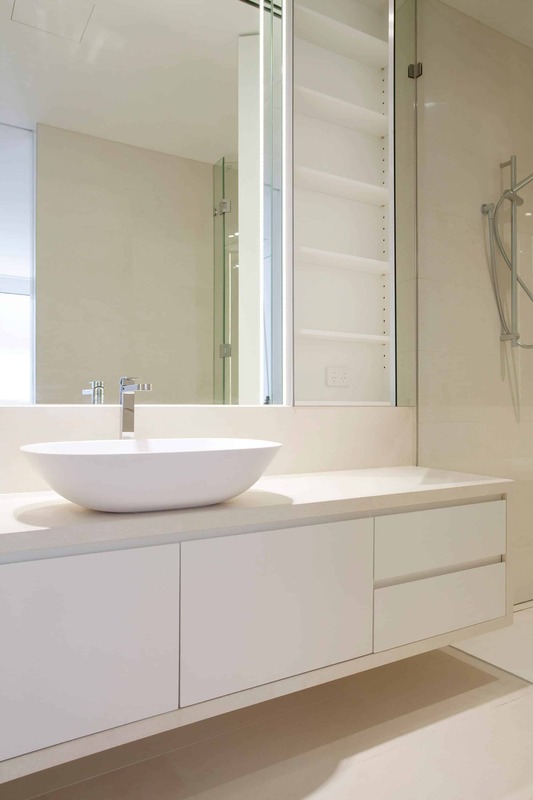 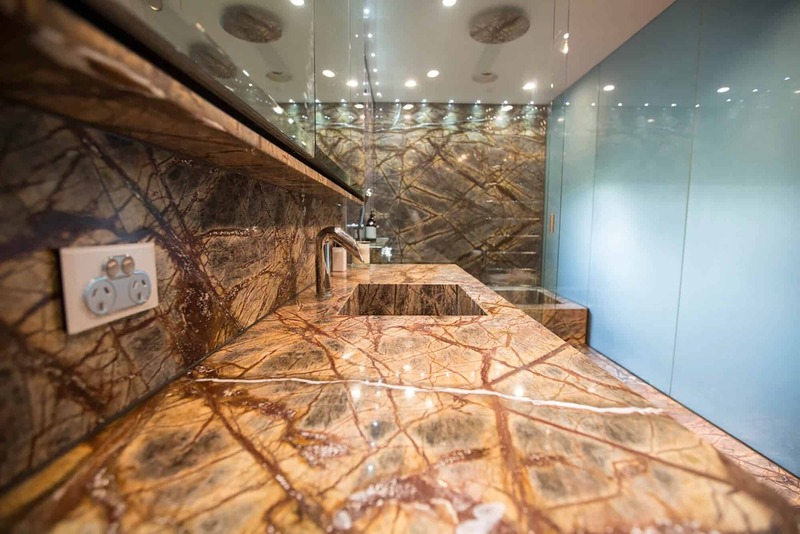 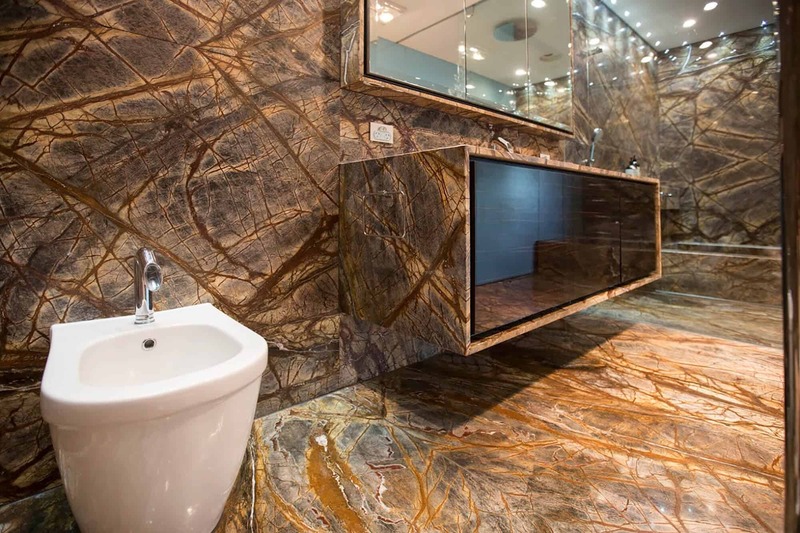 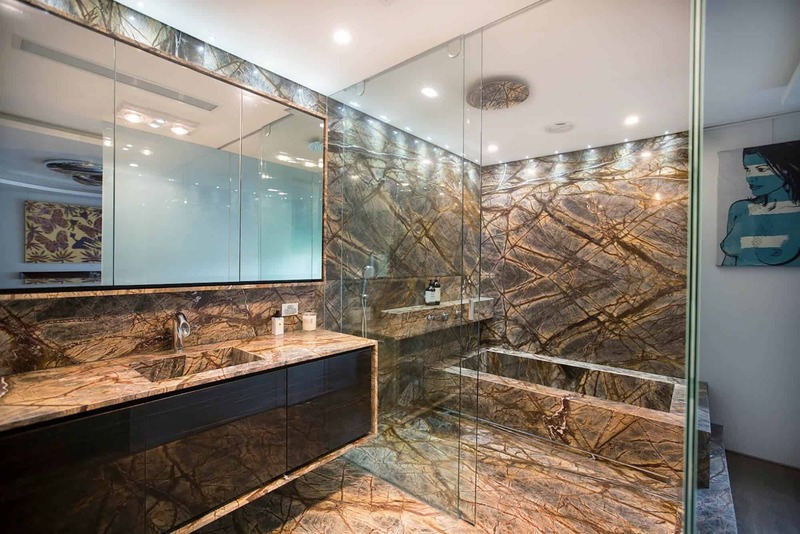 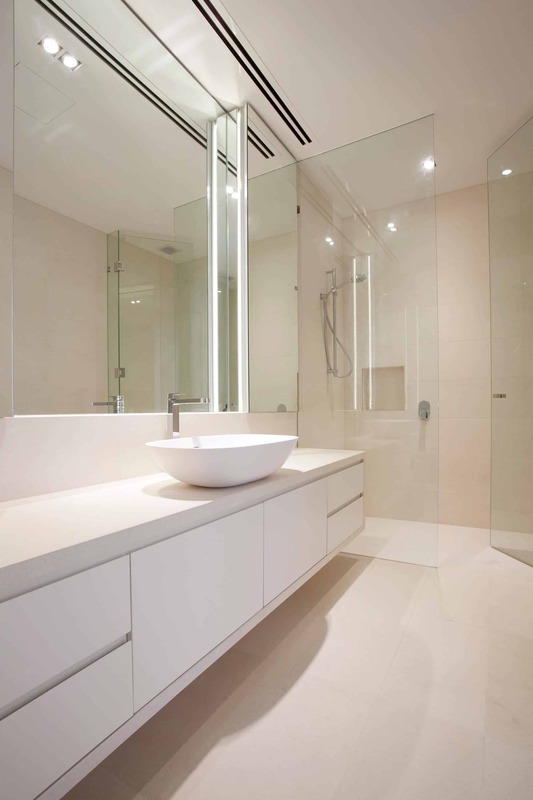 Touch Wood custom bathrooms are leading the way in exceptional and functional design. 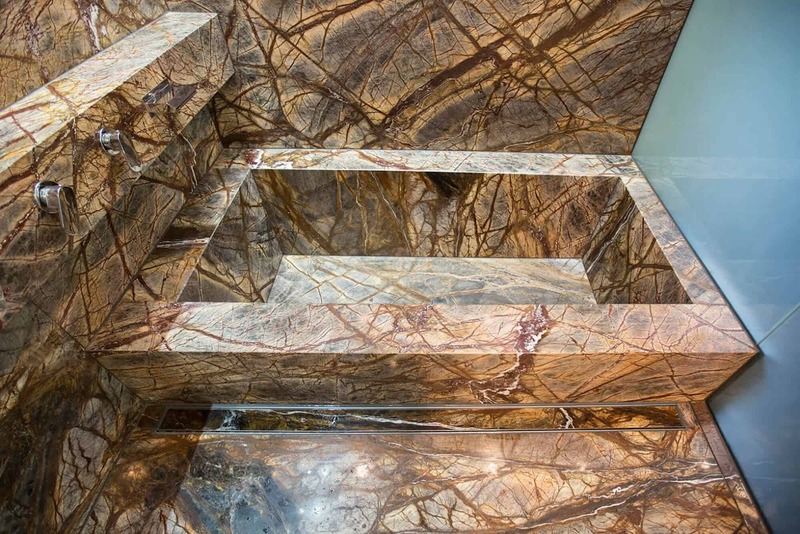 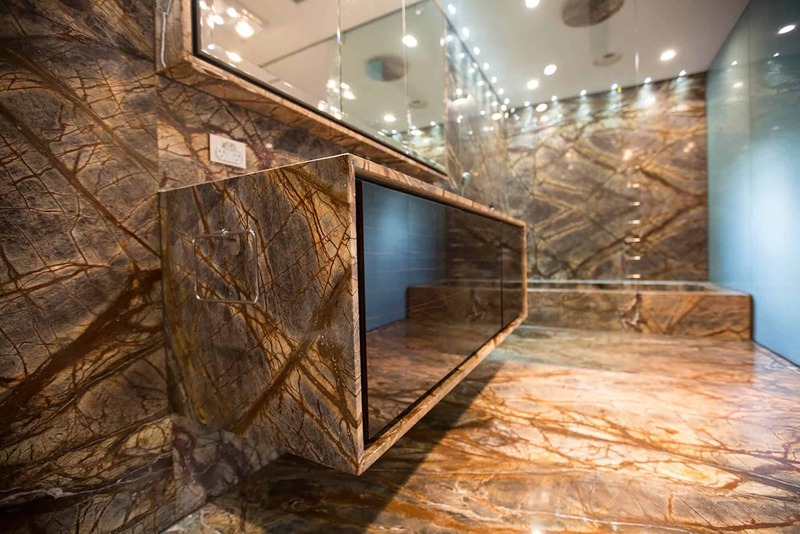 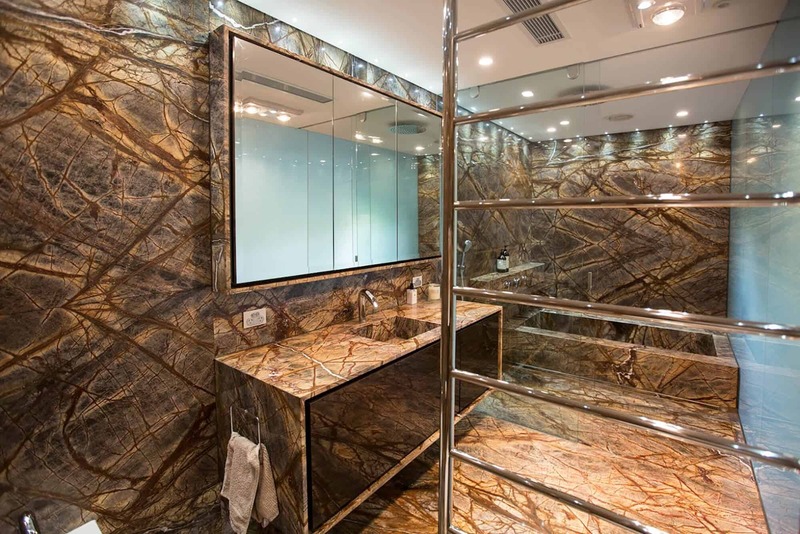 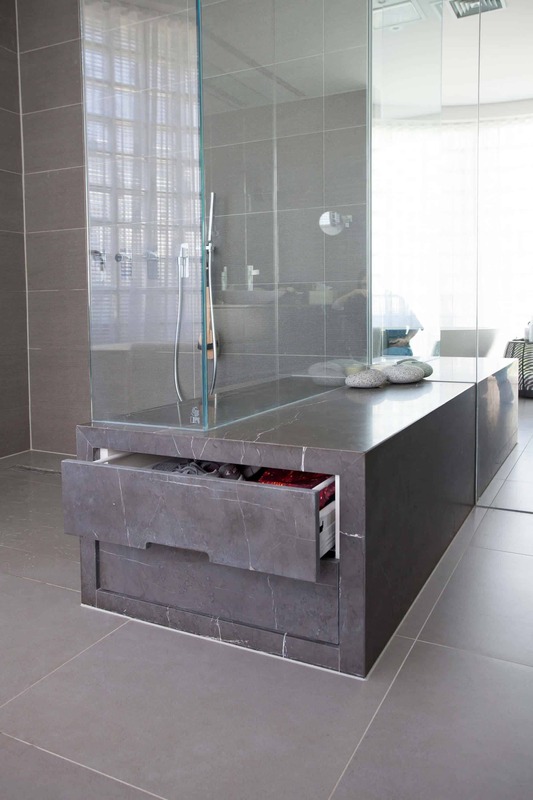 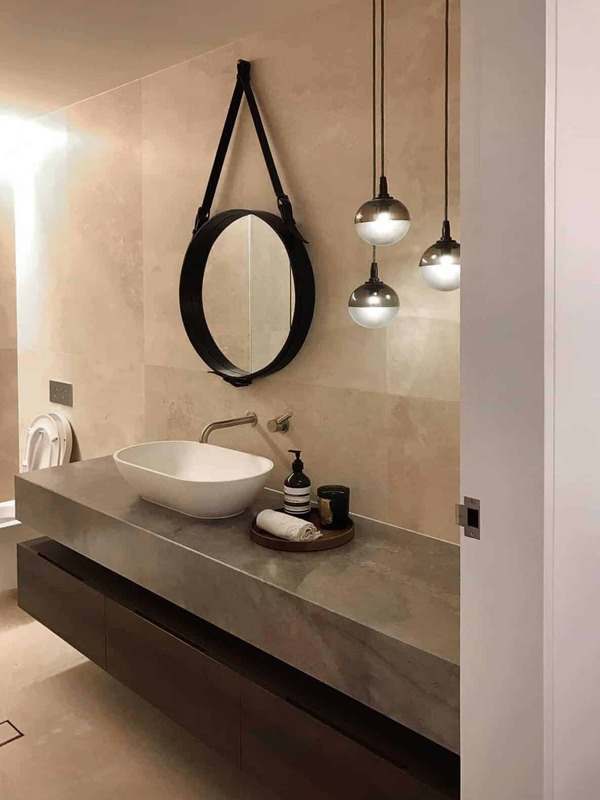 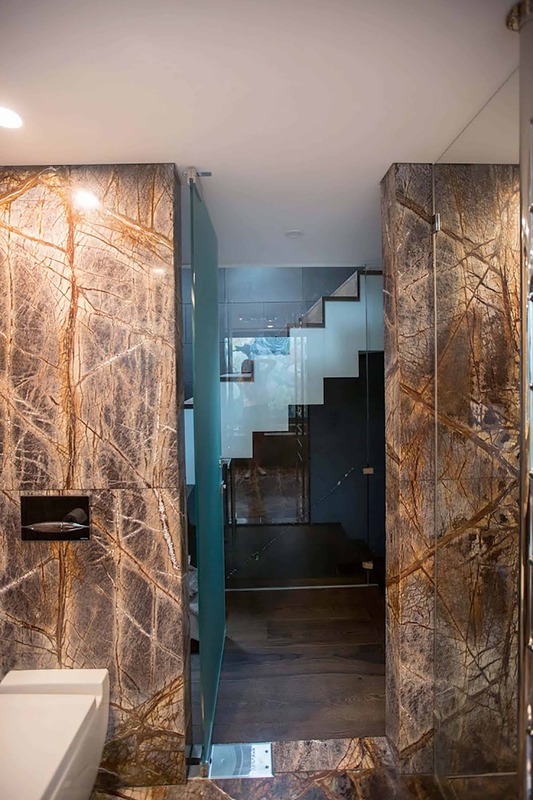 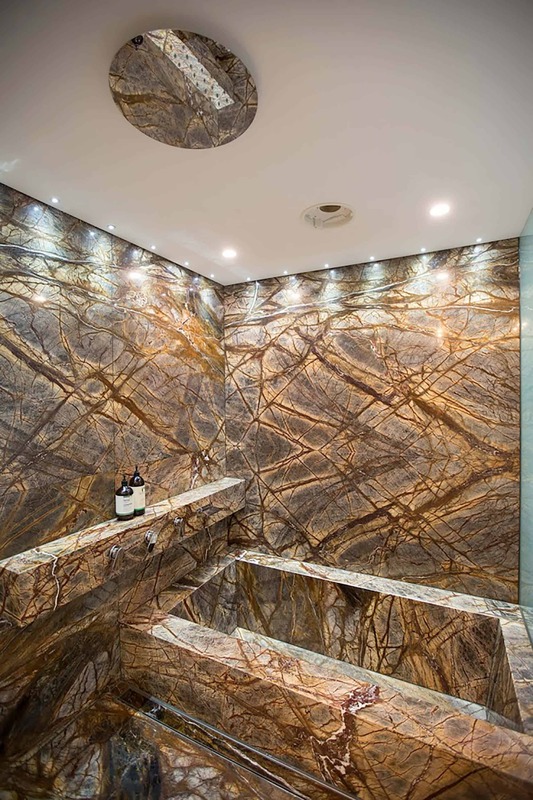 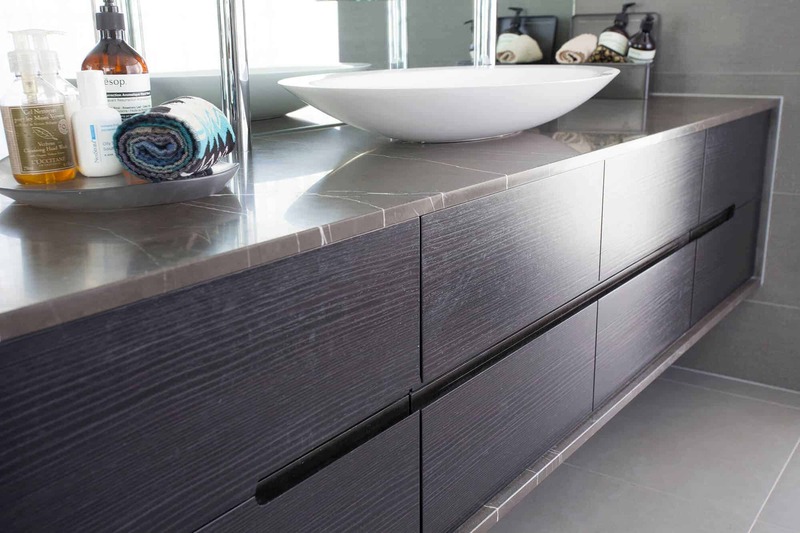 We aim to bring luxurious, thoughtful and practical design into every space in your home, and our knowledge of materials allows us to transform any substance into a suitable cabinet for a greater living experience.